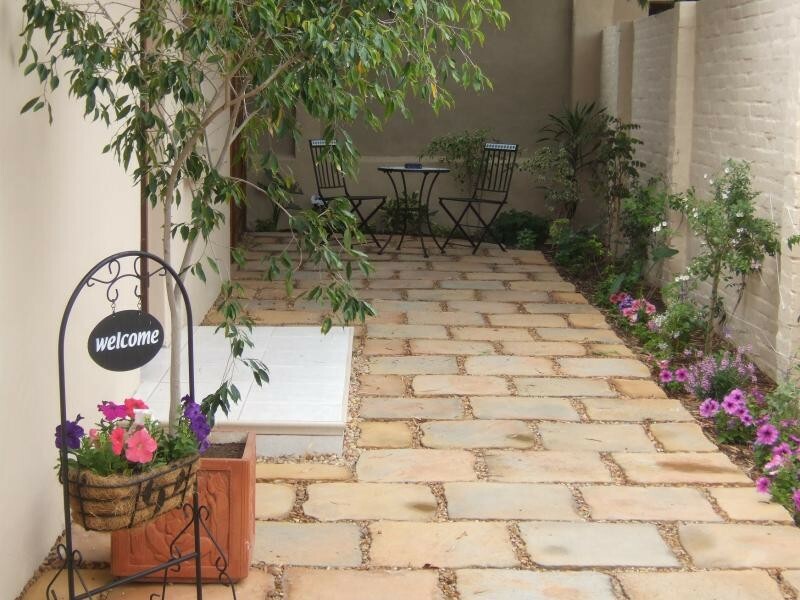 Calico Guest House is a small intimate, friendly B&B situated in the heart of the seaside suburb of Summerstrand, Port Elizabeth. We offer upmarket accommodation to holiday-makers and business persons. 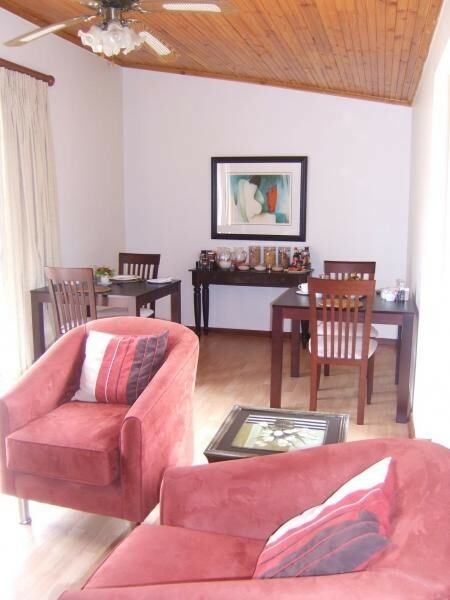 We are close to the Boardwalk Conference Centre, Casino and Entertainment Centre, restaurants, shops, Summerwoob Bowling Club, Humewood Golf Course and 1km from the beach. 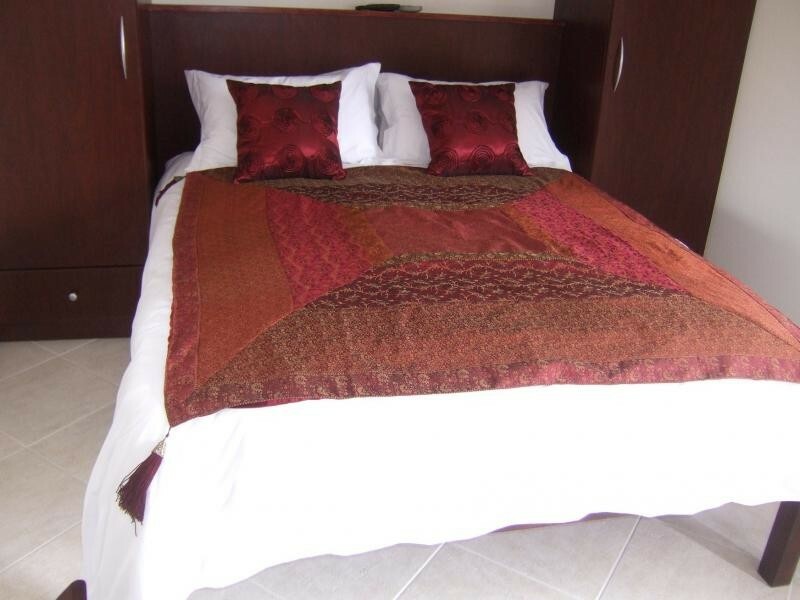 We are also close to the Port Elizabeth airport. 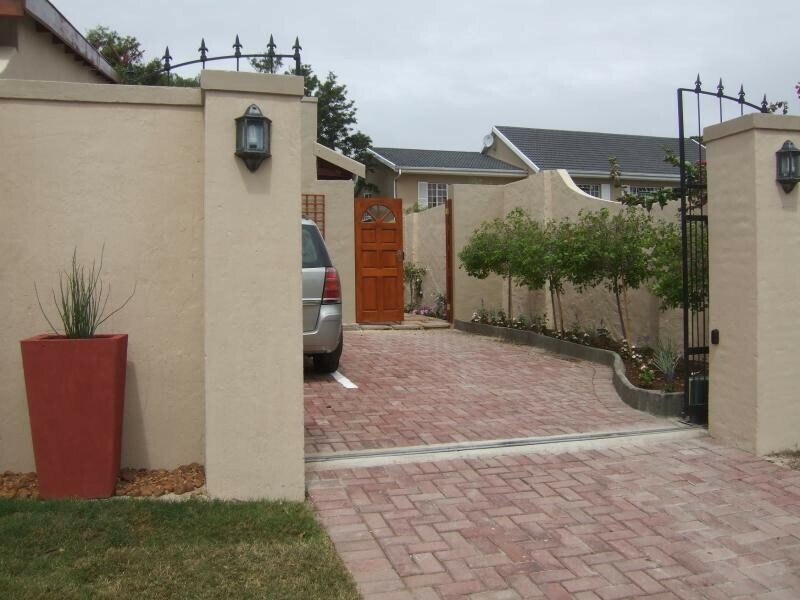 Calico Guest House is situated in the heart of the sea-side suburb of Summerstrand with private entrance and off-street parking. 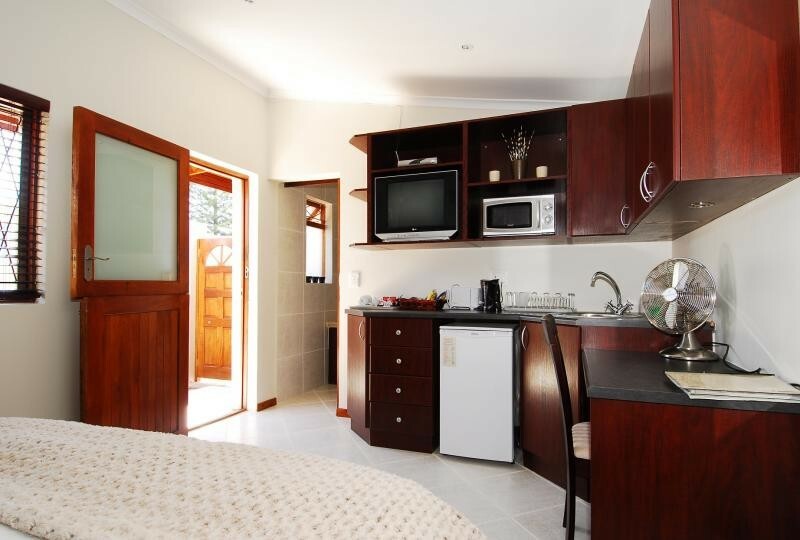 Our tastefully furnished rooms offer a queen bed with percale linen, en-suite bathroom with shower, a desk and equipped kitchenette section for your convenience (kettle, toaster, microwave, fridge, crockery, cutlery, etc). 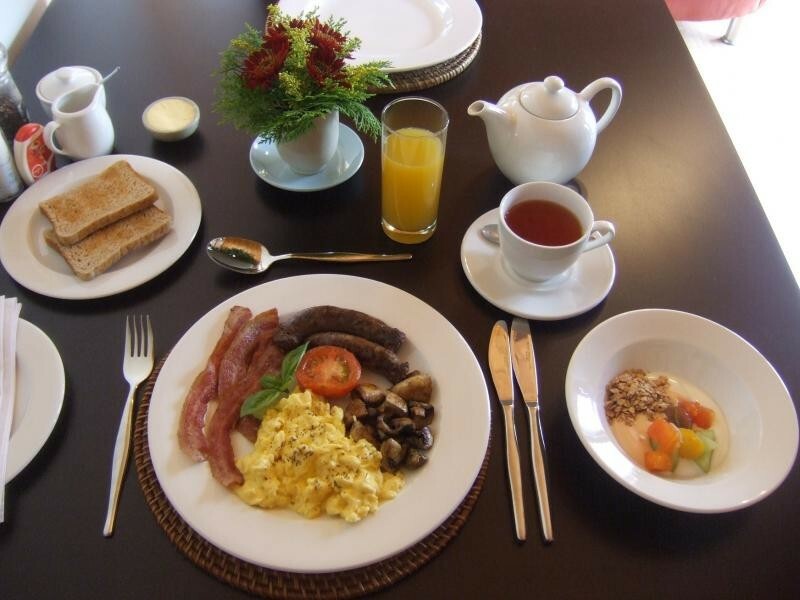 A full English breakfast is served in our guest dining room. 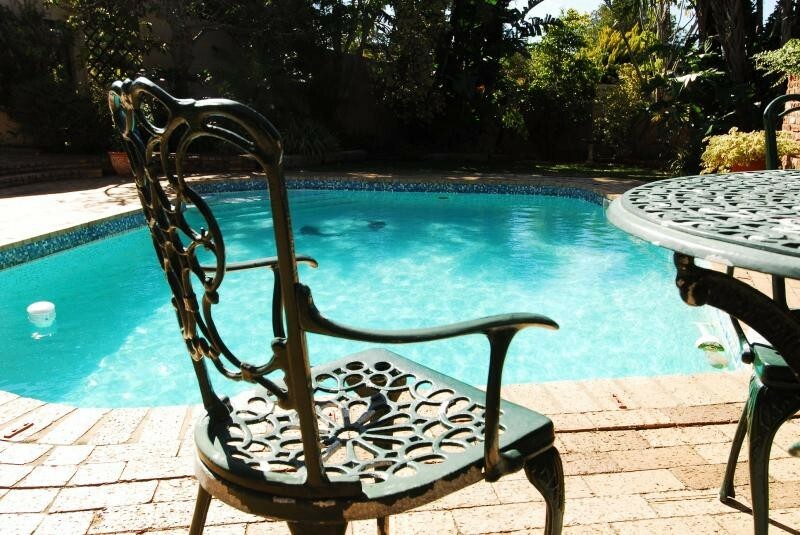 Relax at the pool or stroll down to the nearby beach, Boardwalk Casino & Entertainment Centre, movies, shops and restaurants. 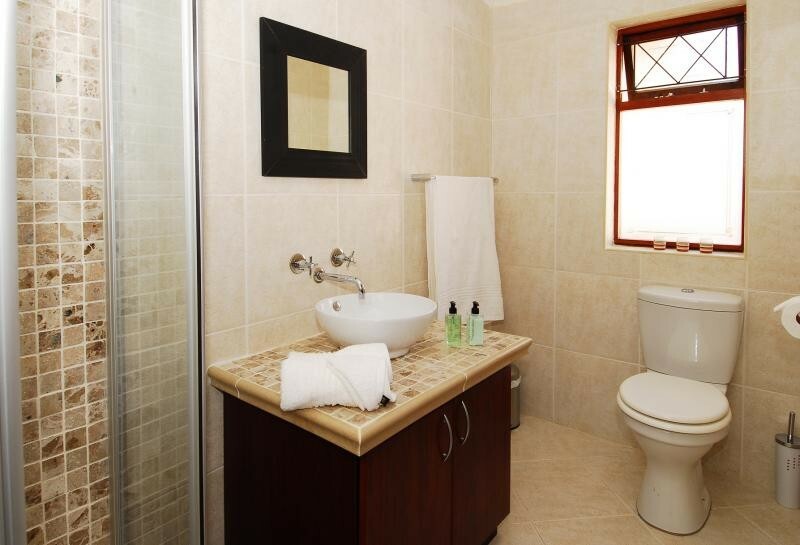 We are close to Bayworld, Virgin Active gym, Humewood golf course, Summerwood bowling club, NMM University and the airport. 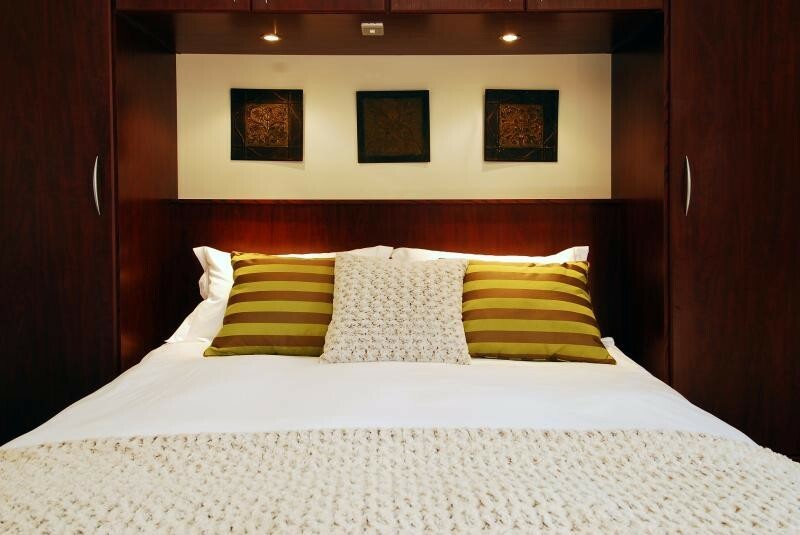 Whether you are passing through on business or taking a holiday break, you are assured of a comfortable and friendly stay.